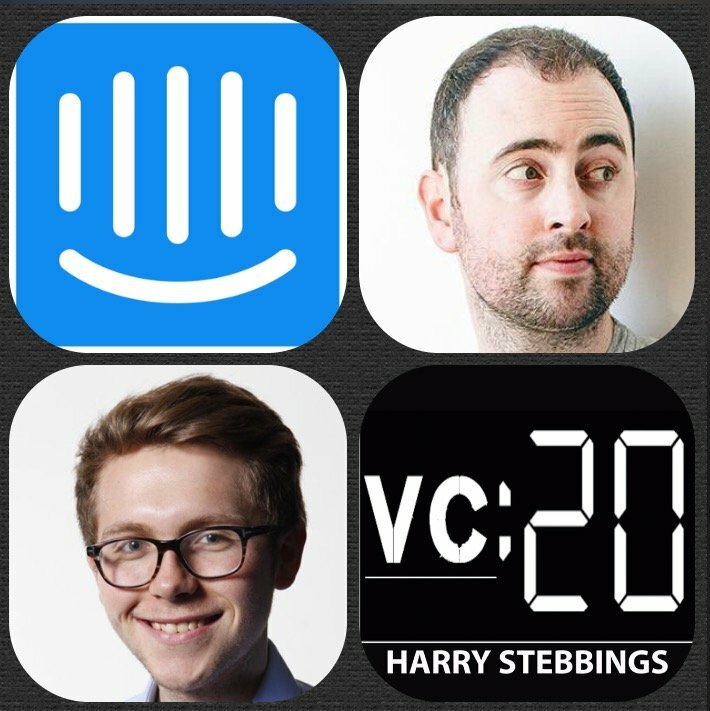 Eoghan McCabe is the CEO and co-founder of Intercom. The customer communications platform that has taken the SaaS world by storm in the last few years with 116m in VC funding from truly some of the world’s best including Bessemer, Social Capital and Index Ventures. Prior to Intercom, he founded Contrast, an award-winning software design consultancy, and co-founded Exceptional, a developer tool startup acquired in 2011 and now a part of Rackspace. 1.) How Eoghan came to found Intercom? 2.) Question From Andy McLoughlin: What were the biggest lessons from your previous startups? 3.) How did Eoghan find the early fundraising process? How did he come to meet his angel investors? How did he get them to look beyond the product and invest in him? 4.) Eoghan raised his Series B just 6 months after his Series A. Why was this so quick? How did he select his investors? 5.) What separates good from truly great CEOs? How has Eoghan seen his own management style changed over the Intercom journey? 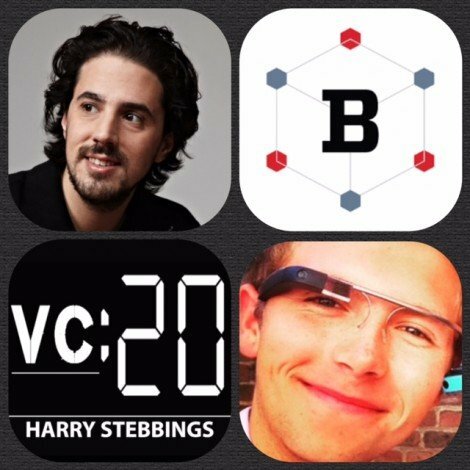 As always you can follow Harry, The Twenty Minute VC and Eoghan on Twitter here! Eve make 1 perfect mattress – made with 3 layer technology and next generation memory foam. It comes packaged in a beautiful box and arrives the day after you order. You get 100 nights to try it with free return pick-up – it really is the perfect mattress for everyone. Just go online to evemattress.co.ukand enter the code 20VC for £50 off. Everybody deserves the perfect start with Eve. Cooley are the global law firm built around startups and venture capital. Since forming the first venture fund in Silicon Valley, Cooley has formed more venture capital funds than any other law firm in the world, with 50+ years working with VCs. They help VCs form and manage funds, make investments and handle the myriad issues that arise through a fund’s lifetime. So to learn more about the #1 most active law firm representing VC-backed companies going public. Head over to cooley.comand also atcooleygo.com. 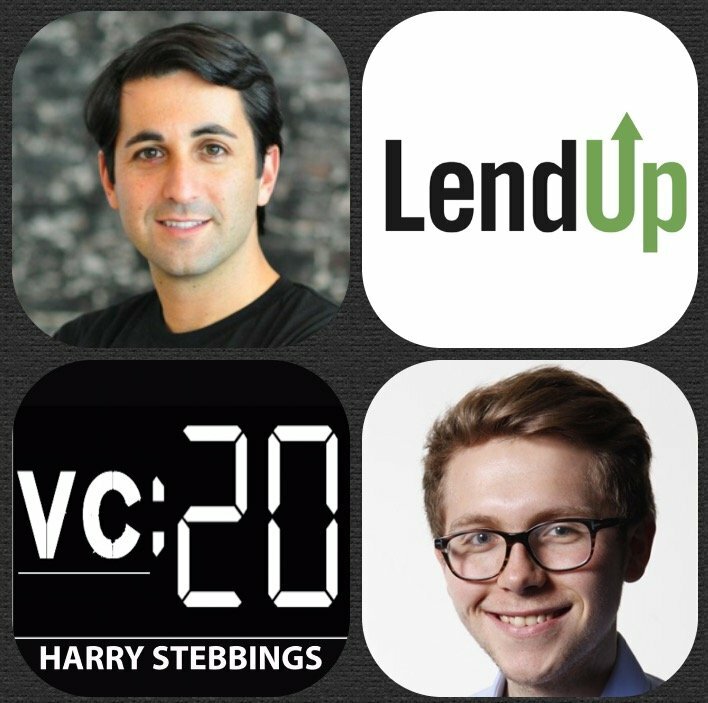 Sasha Orloff is the CEO and Co-founder of LendUp, a fintech startup offering online and mobile personal loans and credit cards in the United States. Prior to launching LendUp Sasha was on the other side of the table as a VC with Citi Group’s corporate venture capital arm. On the topic of VC funding, LendUp raised an incredible $150m in Jan 2016 from likes of SV Angel, Yuri Milner our friends at Susa and Google Ventures just to name a few. 1.) How did Sasha come to found LendUp following a stint in VC with Citi Group? 2.) What Sasha learnt from VC about running a successful startup and how he applied them to his founding of LendUp? 3.) Was it difficult leaving the security of a VC job to found a startup? Would you have done the same had you had children at the time? 4.) What trends in FinTech is Sasha most excited for? Why does Sasha think banks are in so much trouble? Is there the potential to co-operate rather than replace banks? 5.) How was the fundraising process for Sasha? What was his preferred round and how did they differ from stag to stage? 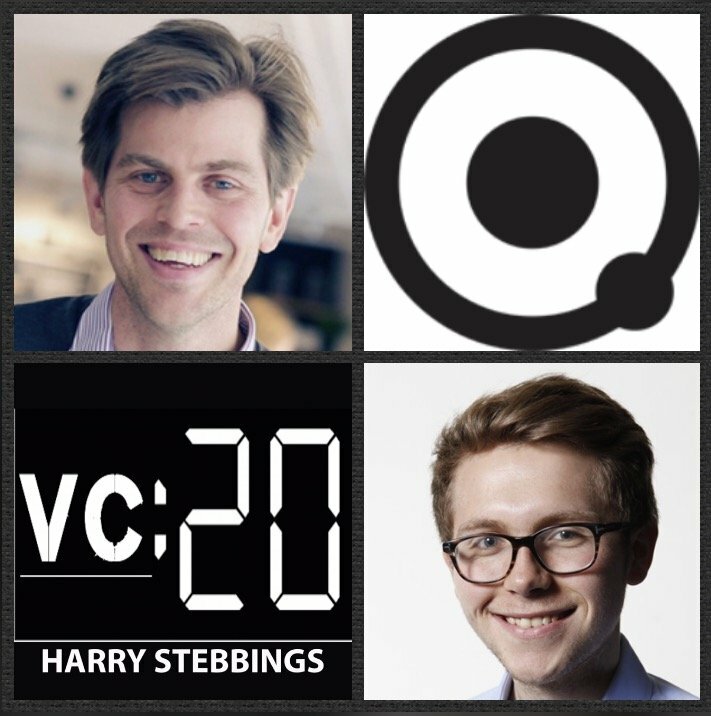 As always you can follow The Twenty Minute VC, Harry and Sasha on Twitter here! The Twenty Minute VC is brought to you by Leesa, the Warby Parker or TOMS shoes of the mattress industry. Lees have done away with the terrible mattress showroom buying experience by creating a luxury premium foam mattress that is order completely online and ships for free to your doorstep. The 10 inch mattress comes in all sizes and is engineered with 3 unique foam layers for a universal, adaptive feel, including 2 inches of memory foam and 2 inches of a really cool latex foam called Avena, design to keep you cool. All Leesa mattresses are 100% US or UK made and for every 10 mattresses they sell, they donate one to a shelter. Go to Leesa.com/VC and enter the promo code VC75 to get $75 off! 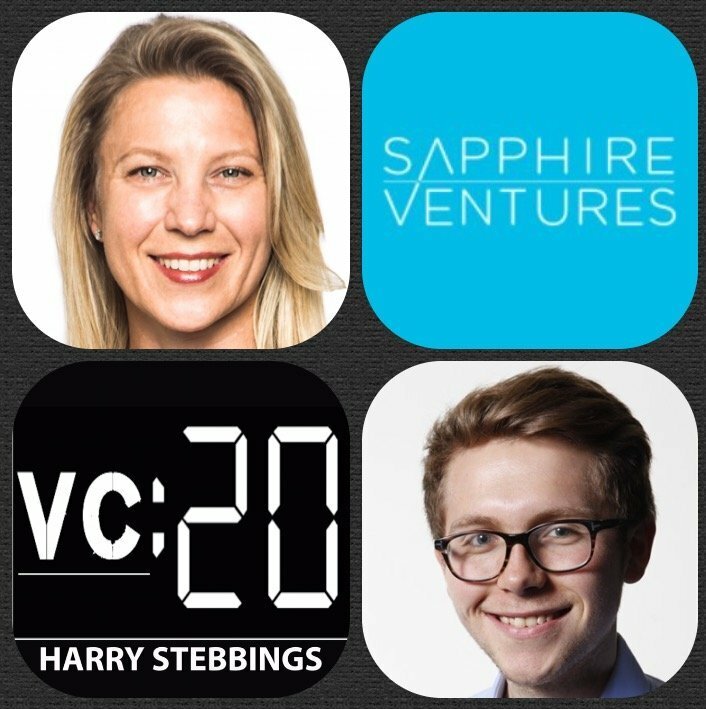 Beezer Clarkson is Managing Director @ Sapphire Ventures where she leads Sapphire’s investments in venture funds domestically and internationally. Prior to joining Sapphire, Beezer managed day-to-day operations @ DFJ’s Global Network, which had $7 billion under management across 16 venture funds worldwide. She has also spent time at Omidyar Network created by Ebay founder, Pierre Omdiyar, Hewlett Packard and Morgan Stanley. Beezer also runs the incredible openlp.com which is really opening up the world of LPs and if you have not checked that out, it really is a must! 2.) How do LP’s find a new and talented fund manager? Is it a similar referral process as in startups with? How does the sourcing element of the LP world work? 3.) How do GPs raising a fund differ from startups raised their round? What are the similarities and differences in the processes? 4.) What does the investment decision making process look like for Beezer? Are their commonalities in the process of great LP’s processes? What do you at Sapphire focus on when investing?? 5.) At Sapphire you have extensively researched the formulas of what makes a great VC, what have been your findings? What are the commonalities amongst the great VCs? I would love to hear what you think about my article on Medium on the effects of the incredible ProductHunt on a product! Startup has lost it’s meaning! Startup, a term bandied round like funding in the tech bubble, but what does it really mean and has it lost it’s original meaning. The standard belief is that a startup is a small company with potential for excessive growth with the cumulative goal of it becoming the next tech titan. However, is that really correct? If so, should the mass of tech companies be attributed with the class of ‘startup’? Is Airbnb really a startup still? Hell no. Valuation: If a company is worth more than $250 million, leave your startup status at the door. Revenue run rate: If this exceeds $35 million, sack the startup name and call yourself a tech company. Employee count: If you have over 100 employees it’s time to start targeting or avoiding the looming IPO. If however, you do not exceed these limits. Awesome job. You can keep the startup badge on for all to see. Just to show an example, Timehop has team of 11 and at last round of funding (May 2014) was given a reported valuation of $200 million. Well done Timehop, you are officially still a startup. 1.) The average car in the UK now costs £27,219 ($42,649). The average uber journey is estimated to be £8.60. With those estimates you could take 3,250 uber journeys before it would amount to the initial cost of a car. 2.) Cars are in motion for an average of 4% of the day. The remaining 96% of the time they sit there losing value. 4.) Maintenance: The average fuel expenditure is £2,600 per year, with a whopping £600 on insurance. Making the total maintenance excluding servicing £3,200. YIKES! 5.) The typical car on the road has 1.2 passengers, a partnership of Google’s driverless cars and Uber would allow the car to be on the road for 23/24 hours, reducing the number of cars by an estimated 4/5. Therefore not only is Uber awesome but it is environmentally friendly.